For my last weekend before school starts, I spent Saturday doing nothing other than shopping! I am a big retail therapy shopper! I am so lucky to be majoring in a career where you can basically buy any item and turn it into a teaching resource! This weekend, I hit up three stores: Lakeshore, Dollar Tree and Walmart. I skipped Target for the week because I spent about $40 in the dollar spot alone last week and I think I am on Target's most wanted list. Lakeshore was having their science fair yesterday. It was a big hit! There were lots of littles there having so much fun learning about science through interactive hands on activities. I went straight for the free IWB/computer game. I got the $20 science fair game for only 29 cents. It was such a steal! I actually was able to go with a friend and pick up a second copy too. I bought some clearance train cars with numbers on them to use with counters. They didn't have the entire set but it didn't bother to me for only 29 cents! Next, I hit up the dollar store. The dollar store has really improved with their selection of holiday items. 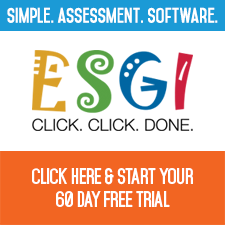 There are so many great products that easily lend themselves to be used in the classroom. I picked up some items for Valentine's Day, St. Patrick's Day, Easter, and Mardi Gras. I have big plans for each of these items that I can't wait to share with you soon! I will break them down into individual posts when I get to use them in the classroom! Finally, I hit up Walmart for the last of their Christmas clearance items. I was hoping for some more snowflakes but I didn't see any. Instead, I grabbed an adorable Christmas tree container that I see many uses for! My favorite steals were these stickers for 10 cents, as well as adorable treat bags for 10 cents that I cannot wait to use next year for student gifts when student teaching. Overall, it was a very fun and successful last shopping trip! I can't wait for it all to get marked down on post-holiday clearance so I can buy even more! 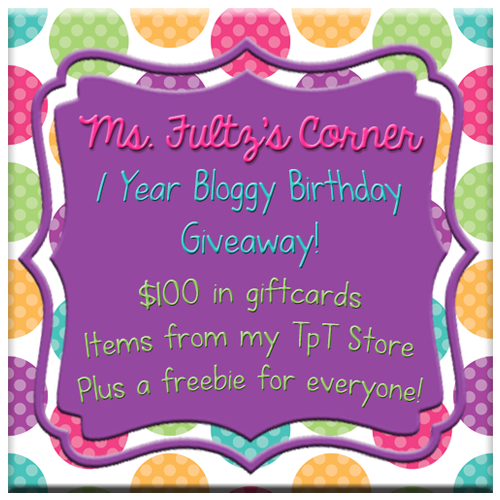 And if you are looking to do more shopping, check out Christi from Mrs. Fultz's Corner's bloggy birthday giveaway! She's giving away $25 gift cards to Target and $50 gift cards to TPT! Even better, if you are looking for a blog design, Christi is giving $5 off her one of a kind pre-made blog templates which are beyond adorable! You won't want to miss out! 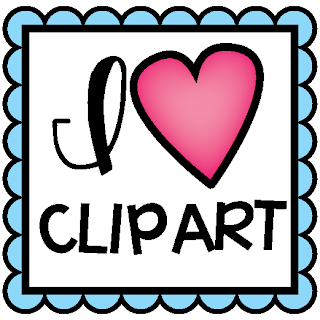 How stinkin' cute is your blog design!!!! I love it! I know you must be so excited!! I love your finds! Now I have some cute things to look for the next time I am out shopping! Ashley ----- LOVE your new blog look!!! Super cute! And...love your fab finds! Jealous that you have a Lakeshore STORE! How cool! My New Custom Blog Design! Giveaway Winner! Is it you? CCSSS Read Tennessee + Giveaway Winner! A "Dyno Mite" Flash Giveaway!